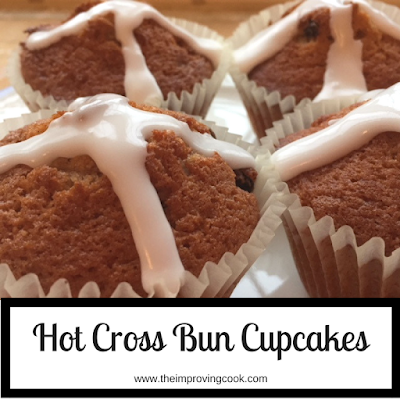 Hot Cross Bun Cupcakes- all the flavour of a traditional hot cross bun in a cupcake- cinnamon, ginger, mixed spice and raisins. Easy to make treats for Easter. How much do you love Hot Cross Buns? They're a real seasonal treat (although seasonal for Easter seems to start straight after Christmas now!) There are so many varieties these days, chocolate, apple, ginger etc. I love the apple ones personally, if I'm veering from the traditional. 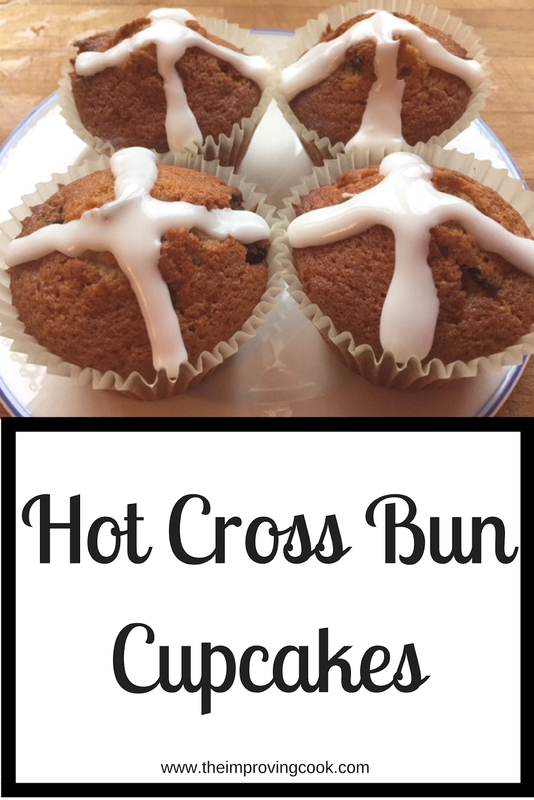 So, I thought, why not add Hot Cross Bun Cupcakes to the mix? 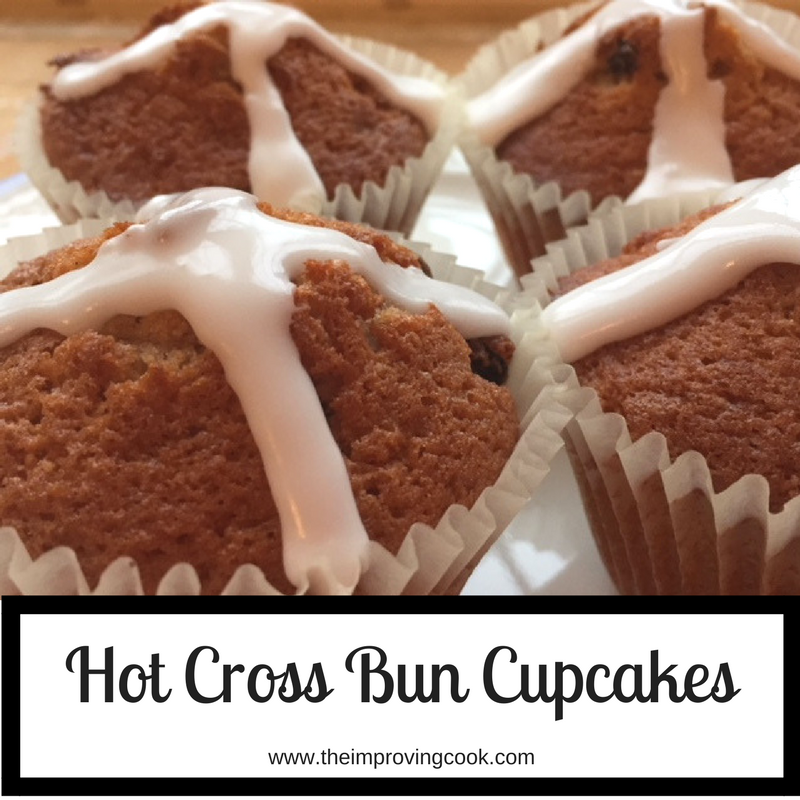 My Hot Cross Bun Cupcakes have all the spice and flavour of a hot cross bun, but with a cake base. They have a plain cupcake base with the hot cross bun spices and raisins added. 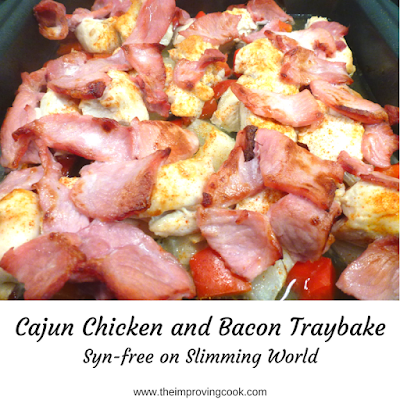 The spices make the cake taste almost as though it's been made with wholemeal flour. 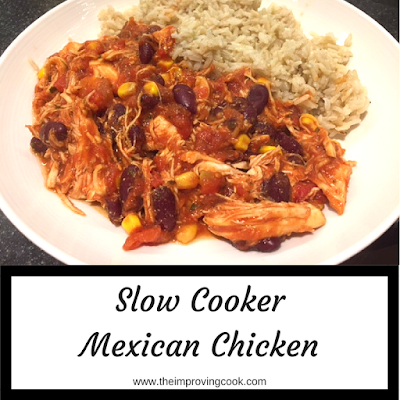 I tend to go heavier on the cinnamon than the other spices, because I love that flavour more than the others, but you can play with the balance of spices however you prefer. So if you've had enough of all the Easter eggs and chocolate, bake yourself a batch of these for a different type of Easter treat. 1. Cream the butter and sugar together until smooth. 2. Add the eggs one at a time, mixing as you go. 3. Add the flour and the spices and mix until well-combined. 4. Add the raisins and mix gently until well-distributed. 5. Split the mixture evenly between 10 cupcake cases, roughly 2/3 full. 6. Pop in the oven at 180 (170 fan, gas mark 4) for 15 mins or until well-risen and golden. 9. While they are cooling, make the icing. Mix the icing sugar together with the lemon juice until very thick and smooth. 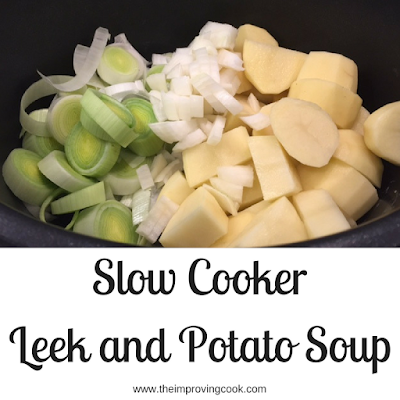 It should stay on a teaspoon without running off. 10. When completely cooled, use the teaspoon to drag crosses onto the cupcake in two lines.